Steel Dragon Tools are available for purchase through a network of distributors and online retail stores. Craig’s Affordable Tools carries the full line of Steel Dragon Tools. The customer service representatives at Craig’s Affordable Tools have been fully trained on all aspects of Steel Dragon Tools and can answer all questions a customer may have. Craig’s Affordable Tools has been a Steel Dragon Tools distributor since 2006. Craig’s Affordable Tools carries Steel Dragon Tools and a wide array of tools including automotive tools, concrete and masonry tools, core drilling rigs, crimping and fitting tools, drain cleaners, floor mats, hoses, HVAC tools, magnetic drills, lifting magnets and hoists, metal working tools, motors, lawn mower blades and parts, pinstriping brushes, pipe threading machines, pressure washer tools, rebar cutters, sandblasting tools, pipe inspection cameras, wire stripping machines, and much more. Toolz Unlimited was founded in 2007 and became a Steel Dragon Tools distributer shortly thereafter. 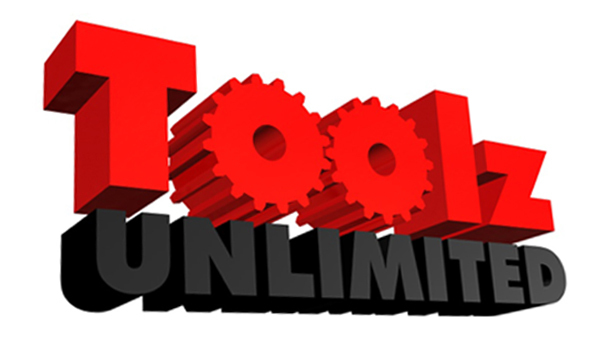 Toolz Unlimited sells a variety of professional- and contractor-gra de equipment and tools. Toolz Unlimited stocks accessories and replacement parts for most of the machines in the Steel Dragon Tools line. With a dedicated and courteous sales staff, Toolz Unlimited can answer any questions customers may have about Steel Dragon Tools. Toolz Unlimited also has a staff of technicians who can repair the entire line of Steel Dragon Tools. Steel Dragon Tools are also available for purchase online through qualified distributors from Amazon, eBay, Walmart, Rakuten. Search for Steel Dragon Tools at any of these online retailers. Becoming a Steel Dragon Tools distributor is easy. Call Steel Dragon Tools toll free at 734-224-7112 and a customer service representative will start the process. Steel Dragon Tools distributors range from single-person repair shops to full-service tool distributors who carry multiple lines of tools for resale. Steel Dragon Tools’ selection of high-quality products include pipe threading machines and accessories, wire stripping machines, drain cleaners, specialty hand tools and more. Steel Dragon Tools saves distributors money by shipping items in bulk. All orders over $10,000 qualify for free shipping.